Rush Limbaugh has been nationally syndicated since 1988. The show is mostly host-driven and, like most other popular talk programs, focuses on the hot topics of the day, with particular focus on politics and the economy. 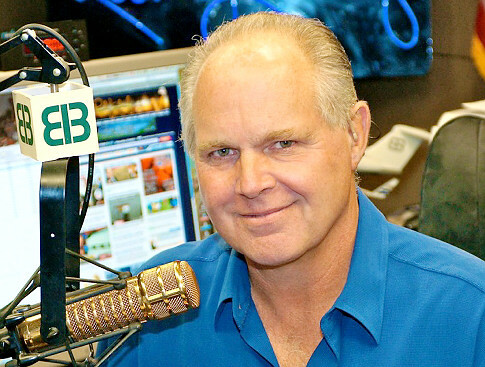 Limbaugh’s heavy use of sarcasm and tongue-in-cheek humor is often mistaken for an air of superiority by his critics, which Limbaugh often singles out on the air. Visit Rush’s Website for more info!